FAN1702 The Centaur's frolic in this great action scene with the grapes! a print background from the film. FAN1703 Here's a huge pose of the cute Cherub. making of "Fantasia" 1940. $1900.00 framed. This set up includes a print background from the film. FAN1706 The Baby Pegasus are cute and colorful in a great 1940s style. 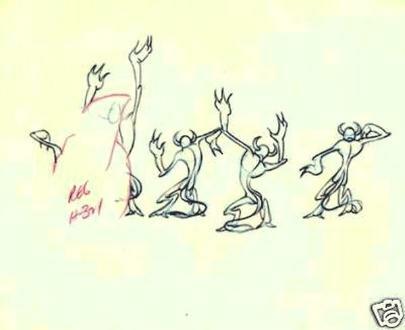 making of "Fantasia" 1940. Call for Value. 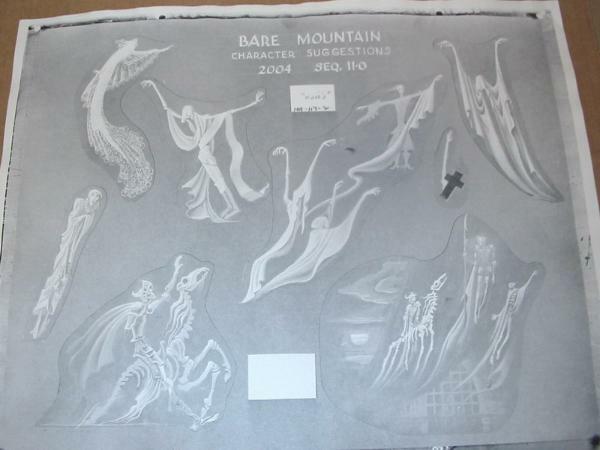 in the making of "Fantasia" 1970 $1195.00 framed. 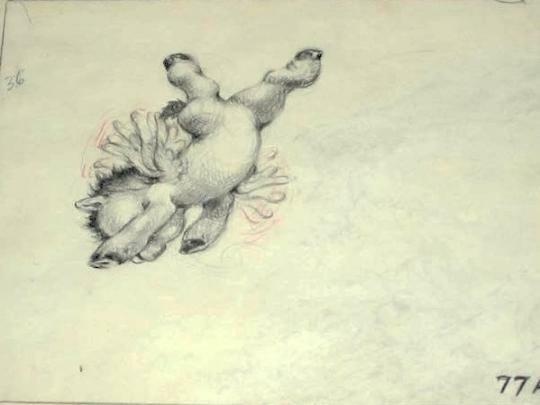 of "Fantasia" 1970 $2750.00 framed. 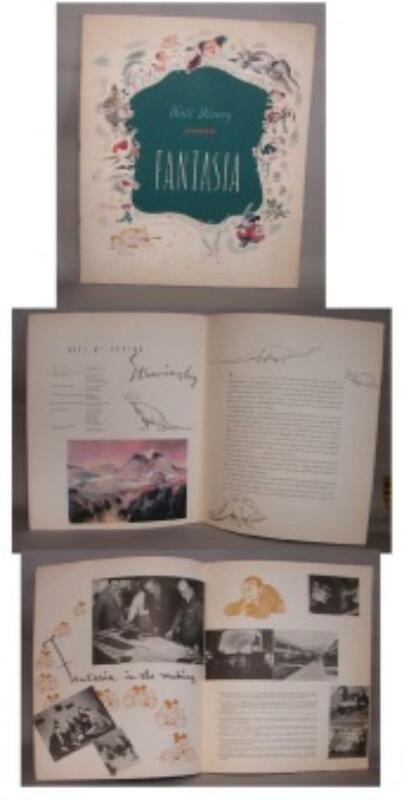 of "Fantasia" 1970 $1595.00 framed. of "Fantasia" 1970 $1850.00 framed for both. 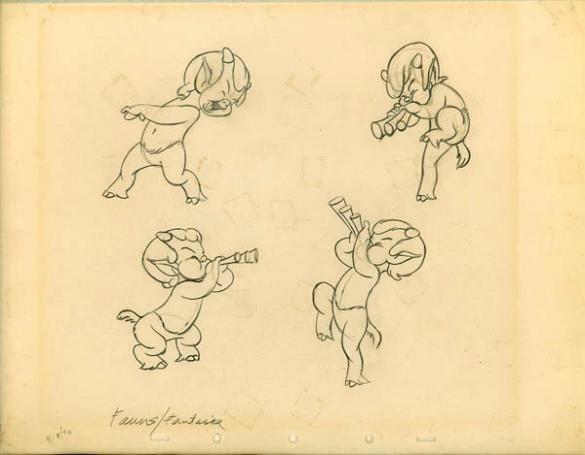 FAN1715 This pencil model shows four detailed poses of the cute faun from the "Pastoral"
shows him with his water buckets. Call for details! 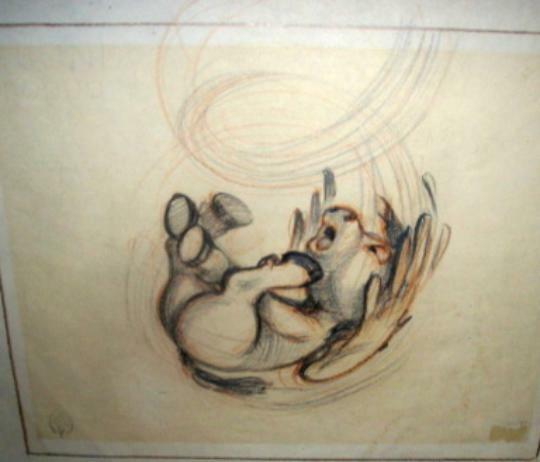 This is an original pencil animation drawing used in the making of "Fantasia" 1970 $1535.00 framed. FAN1716 This original storyboard is detailed and funny! 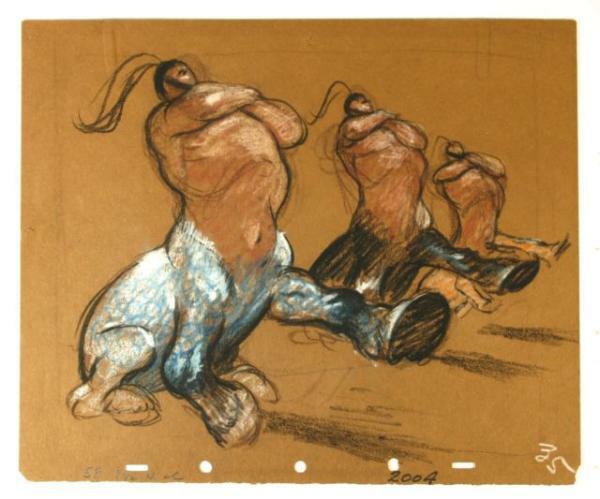 making of "Fantasia" 1970 $825.00 framed. This Courvoisier released is a real find! 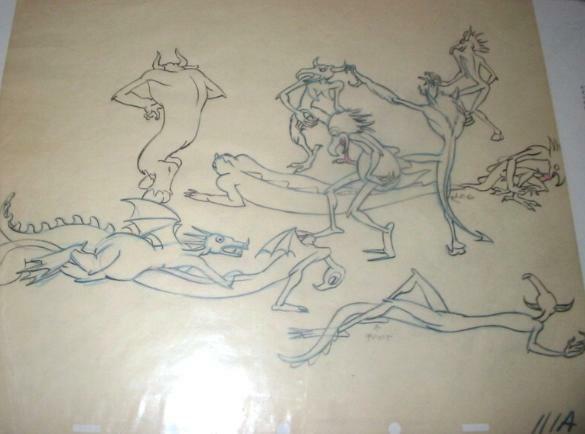 the making of "Fantasia" 1970 $925.00 framed. from the Pastoral sequence. $1975.00 framed. FAN 1719 This detailed drawing of the writhing Demons is unusual and rare! 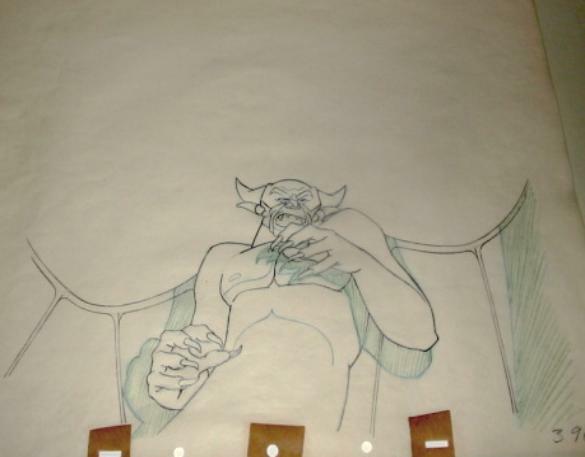 This is an original pencil animation drawing used in the making of "Fantasia" 1970 $1095.00 framed. FAN1720 Apollo from "The Pastoral." 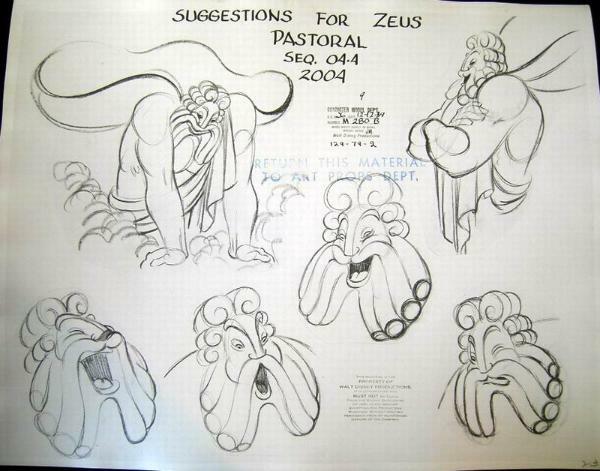 used in the making of "Fantasia" 1940. $365.00 framed. 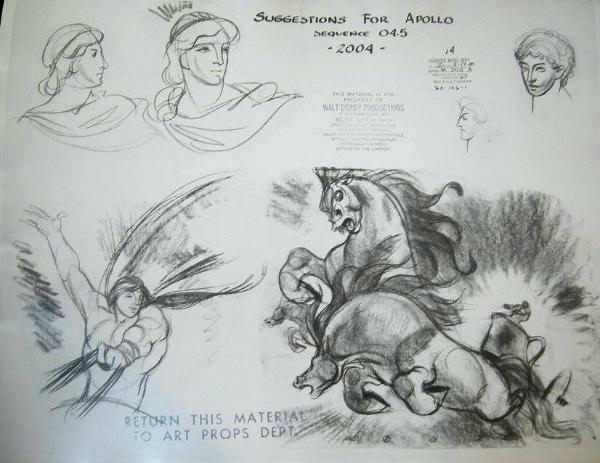 FAN1721 This concept model shows some action ideas of Apollo. 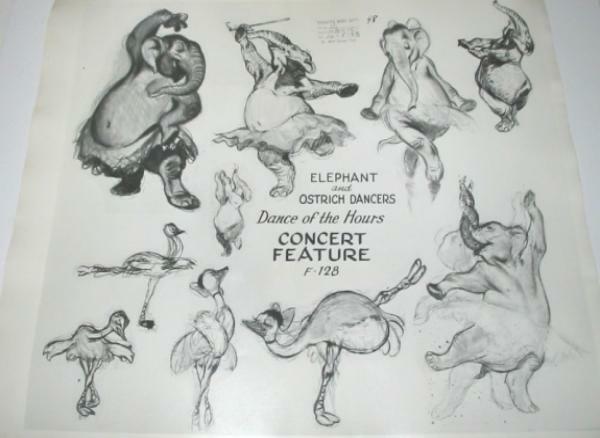 used in the making of "Fantasia" 1940. $395.00 framed. 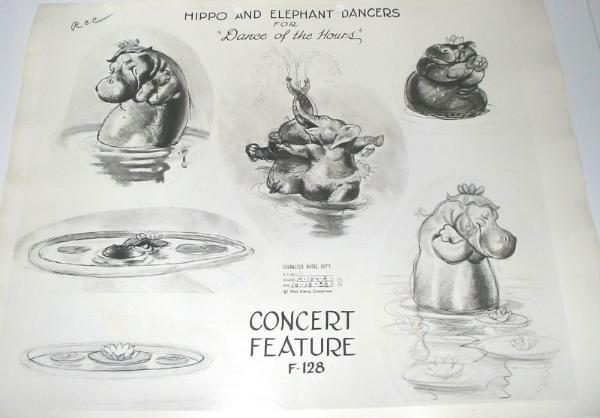 used in the making of "Fantasia" 1940. $425.00 framed. 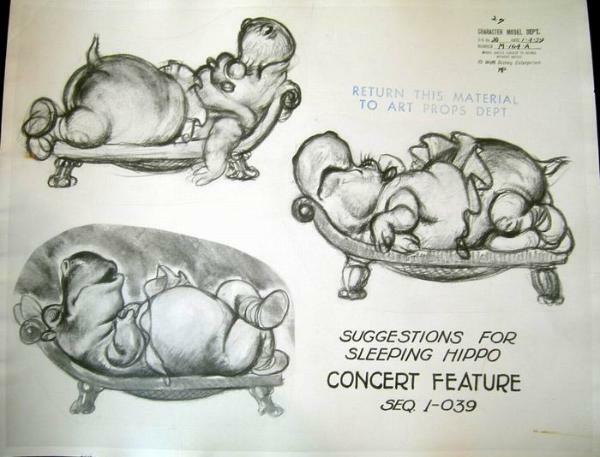 FAN1725 Who doesn't love a sleeping Hippo balerina! 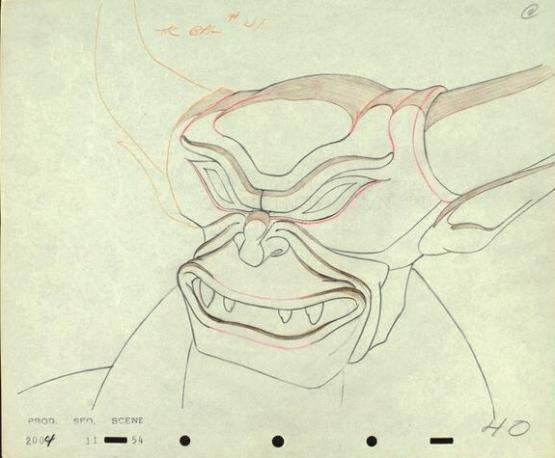 used in the making of "Fantasia" 1940. $495.00 framed. 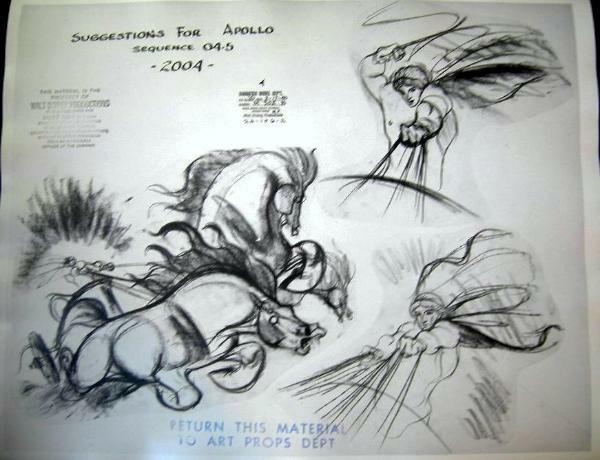 used in the making of "Fantasia" 1940. $450.00 framed. FAN 1728 THis unusual model includes the Hippo and Ostrich! FAN1731 The Ostrich - Madam Upanova! 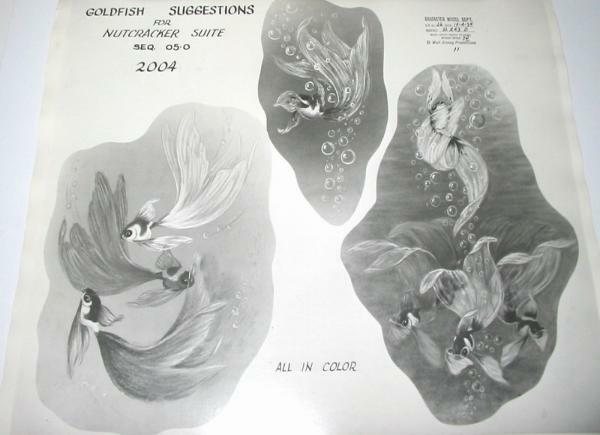 used in the making of "Fantasia" 1940. $525.00 framed. FAN 1732 Madam Upanova details. 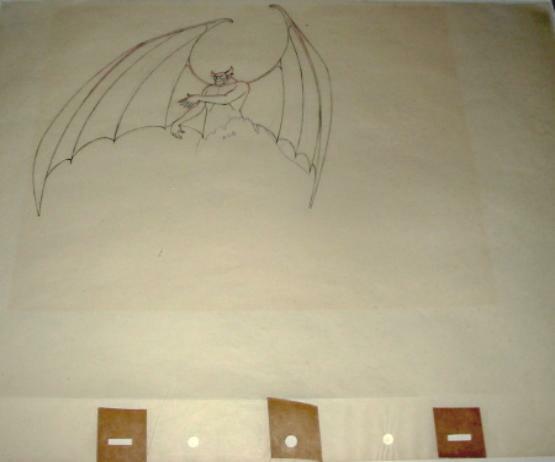 sheet actually used in the making of "Fantasia" 1940. $395.00 framed. from the premiere of the film! demise of the dinosaurs! $1395.00 framed. limited edition cel. Edition 275. 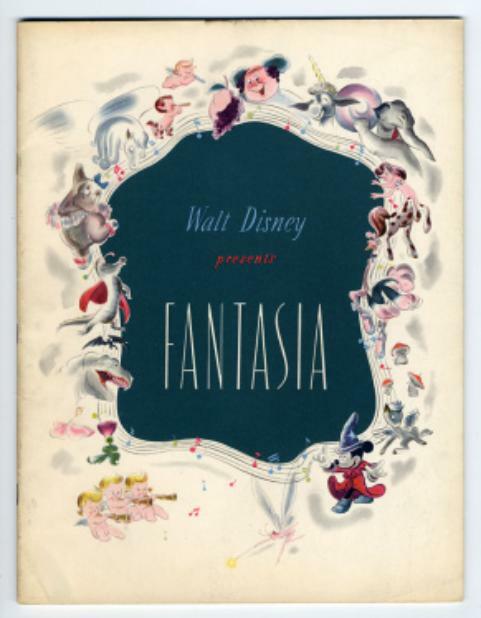 Fantasia. Large and impressive! $2795.00 framed.